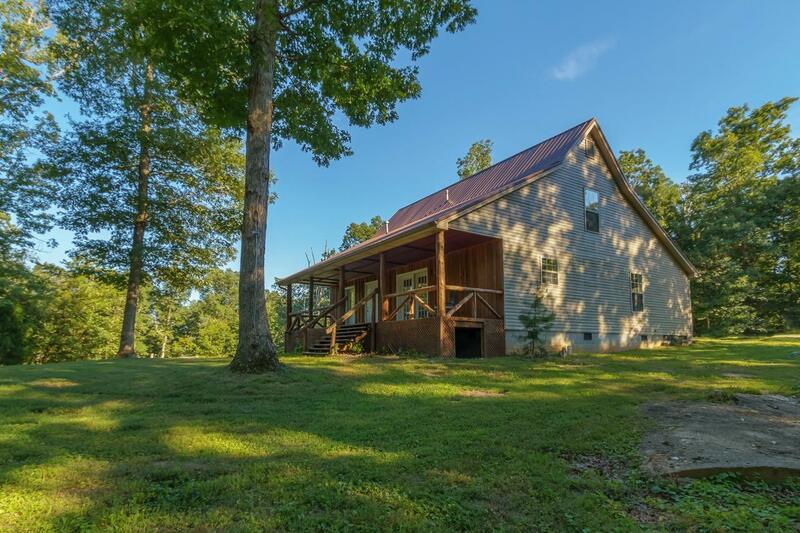 988 Pine Ridge Road, Winchester, KY 40391 (MLS #1816983) :: Sarahsold Inc. Private!!! Bring The Kids, The Toys And All Your Pets And Animals! 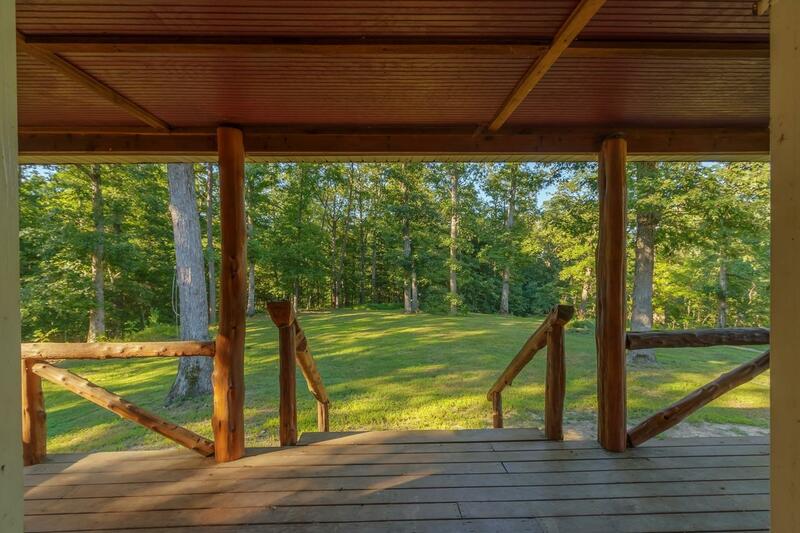 Secluded 3 Bedroom 2 Bath Home On Over 21 acres. 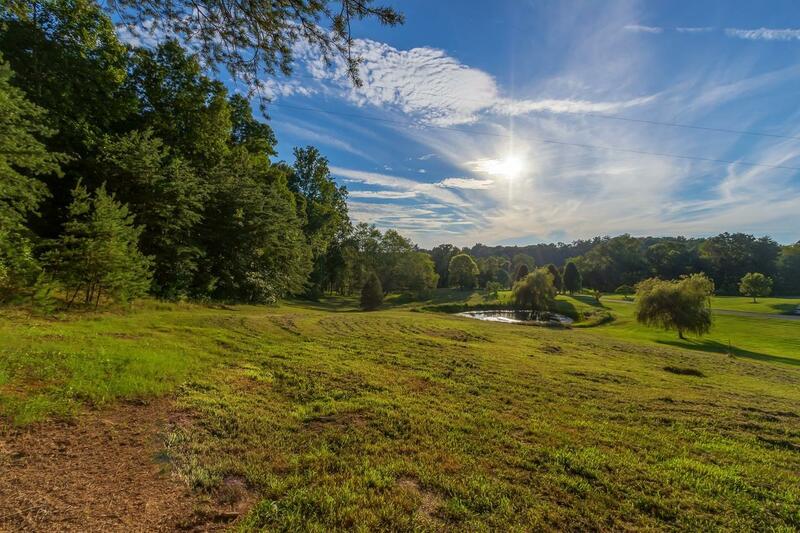 This Unique Property Has A Long Driveway Adding Privacy And A Gorgeous HomeSite With Cleared Backyard And Is Completely Surrounded By Trees. There Is A 20'x40' Barn (Its Perfect For Storing Toys, Vehicles And Equipment) That Looks Like A Pinterest Picture. Did I mention That It Has 4 Wheeler Trails And Backs To Lulbegrud Creek! Bring Your Fishing Gear And Camp Out And Party At A Super Nice Clearing Between The House And Creek That Includes A Nice Size Pond. The Home Has Been Freshly Painted, New Carpet Installed And A Brand New Air Conditioner! Put Your Personal Touch On This Home As It Needs Some Minor Updating. There Is An Abundance Of Wildlife Including Deer And Turkey. 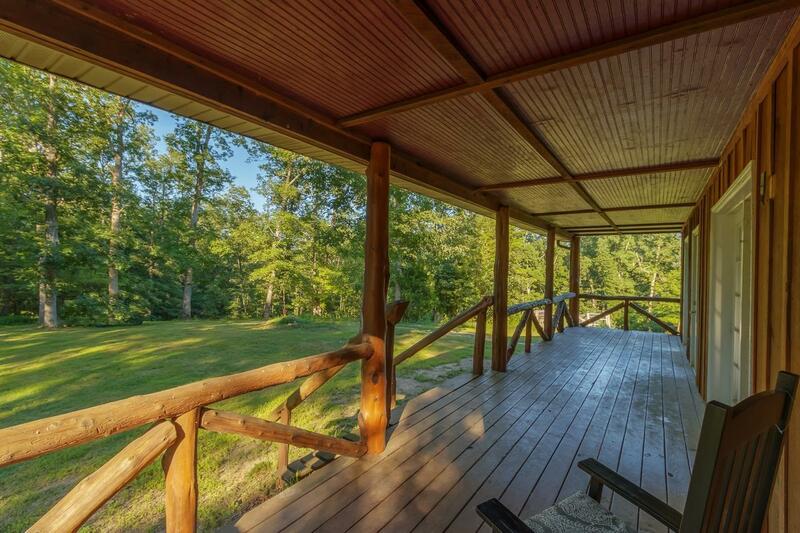 This Would Also Make A Great Second Home, It Sits Just 2.3 Miles Off The Mountain Parkway Yet Totally Secluded. Call Today Before This One Is Gone! Miscellaneous Master Bdrm 1st Flr. Family Room Separate Utility Rm.